Only 39 in stock. 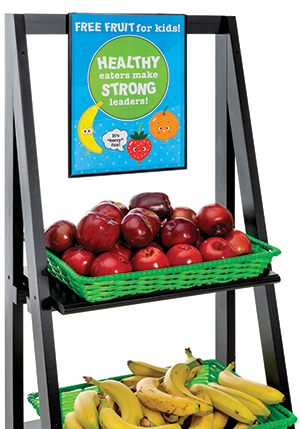 Additional quantities will deliver at a later date. 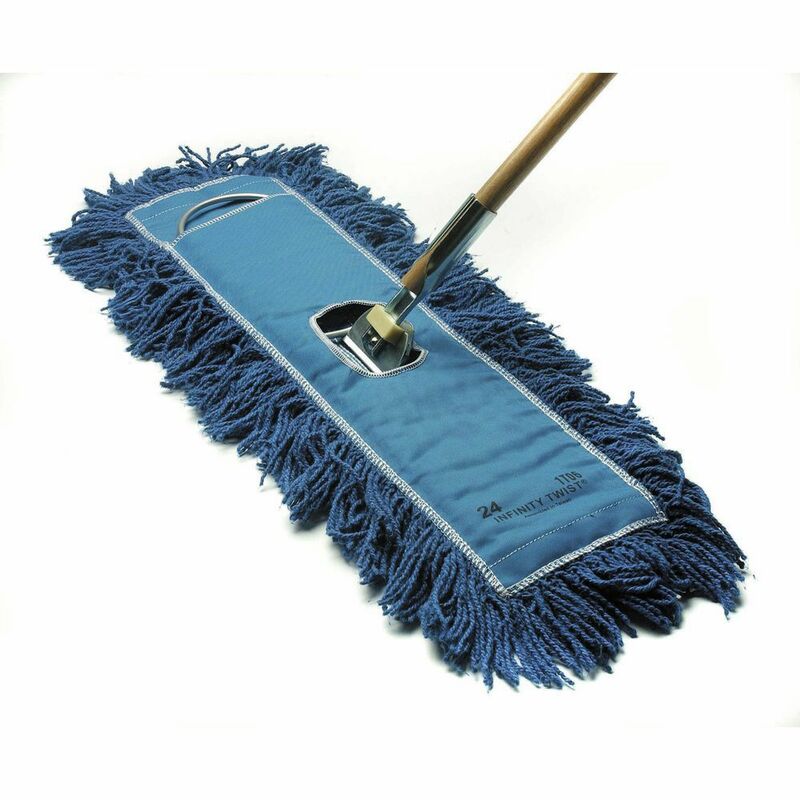 This dry mop is made with a patented cotton that will not unravel or fray. The cleaning pad is date coded to show how long it lasted. This dry mop can be thrown in the laundry. The cleaning essential has three bottom rows of yarn that will get dirt and grime the first time. This dry mop has a strong synthetic backing that is made to last.